People who have experienced at least one traumatic brain injury (TBI) in their lifetime tend to experience far more incidents of road rage when compared to non-brain injured people, a new study has reported. A new study has linked traumatic brain injuries to road rage, our Portland brain injury attorneys explain. Here’s a look at this study’s findings. This study, which was published in the Accident Analysis and Prevention journal, analyzed the responses of close to 4,000 adults surveyed and specifically defined a TBI or “brain injury” as any impact to the head that caused a loss of consciousness that lasted at least 5 minutes (or resulted in overnight hospitalization). Were more likely to have been in a motor vehicle accident that hurt them or people in other vehicles. We know already that driver aggression and risk of driving collision are affected by psychiatric factors and substance use, and that this connection is strong, and we know that mental health and substance can be, both, antecedents and consequences of brain injury. Improving roadway safety, as getting the right treatments and/or support for people with traumatic brain injuries can mean that less volatile and/or enraged motorists are on the roads. “Perhaps the burden of traffic collisions and road rage could be mitigated if we were mindful of the implications associated with a brain injury,” Ilie concluded. What do you think about the findings of this study? Have you been prone to or the target of road rage? Share your thoughts and comments on this study’s findings with us on Facebook and Google+. Have you or a loved one sustained a traumatic brain injury due to someone else’s negligence or recklessness? If so, you can rely on the Portland brain injury attorneys at the Savage Law Firm for experienced help and aggressive legal advocacy. For more than 30 years, our lawyers have been devoted to providing each of our clients with personal attention, respect and the highest quality legal services. 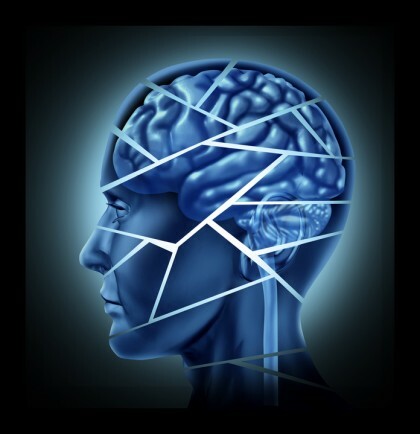 We realize how devastating brain injuries can be on a physical, psychological and financial level. That’s why our lawyers are here to aggressively defend injured people’s rights to both justice and compensation.